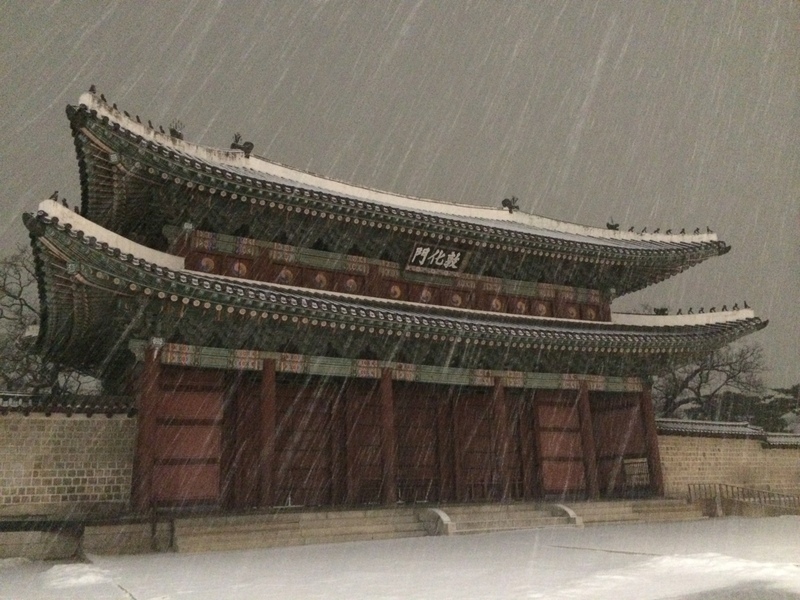 December has been unmistakably cold in Seoul with temperatures down to -13 degrees celcius. There is a lot of ice and snow on the streets, and it makes doing distance in training difficult. Last night I ran through one of the extensive subway stations for training. Jongno 3-Ga has six platforms and 15 exits, so I could get some good distance, and even work in plenty of stairs into the run. Jongno 3-Ga station became the world’s largest indoor gym for me last night as I sought refuge from the cold and ice during my training run. Six platforms and 15 exits provided a good route to traverse without freezing entirely. I even had stairs! Glasgow, Toronto and New York will be slightly warmer, and I expect wet, not snowy or icy. Running in cold for extended periods comes with its own challenges. This entry was posted in Running, Training log and tagged Running, Schedule, Training. The first 100 days of a child’s life decide the likelihood of survival to adulthood. I restart the journey I began in 2010 today, committing the next 100 days to asking how might we use our networking to improving the delivery of child survival. Join me. Together we can take the next steps to make a difference and change the world. Here is a short video I took when out training the other night which explains what I intend to do and why. This entry was posted in 10 City Bridge Run, Birthday, Training log and tagged 10 City Bridge Run, Child survival, Training.